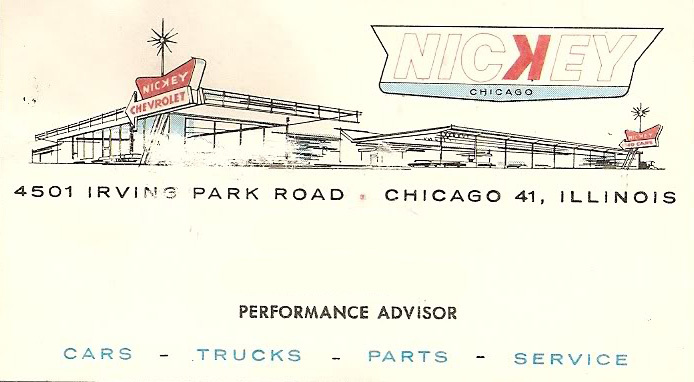 Nickey Chevrolet “with the backwards K”: Don Valenti worked at this iconic performance dealership, and this is where he bought his first Corvette – a 1961. 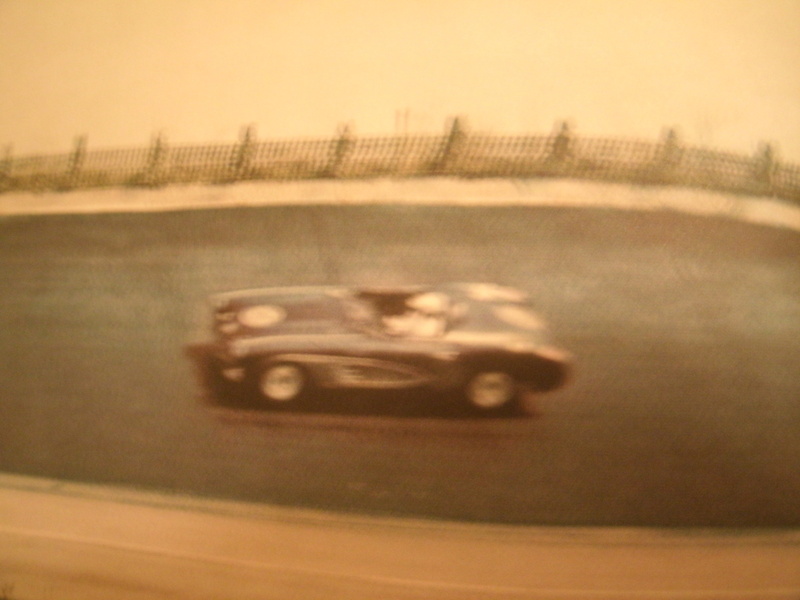 He was also privileged to drive the Purple People Eater Corvette on Meadowdale Raceway. Meadowdale Raceway hot lap with Don Valenti in the Purple People Eater Corvette. 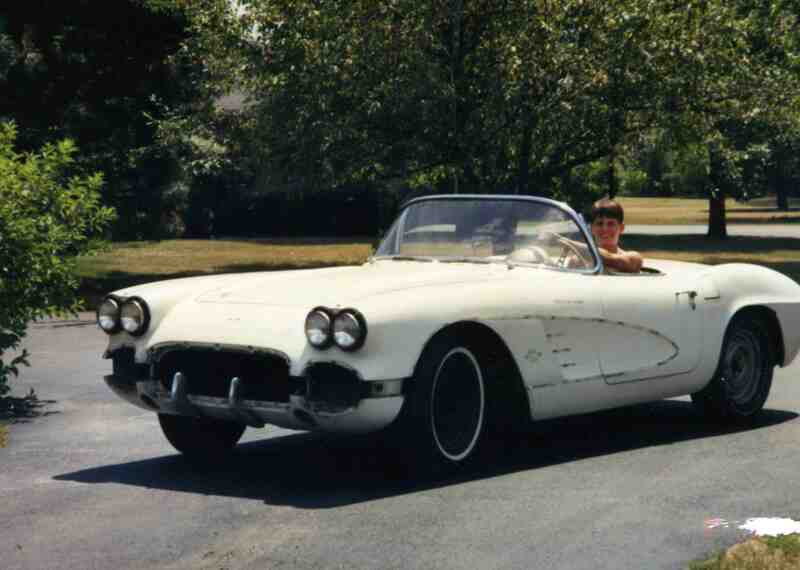 The father son project that started it all – a 1961 Corvette. The deal was if I got it running then I could take it for a spin. At 15 years old, you better believe I was going to figure it out. It was time to begin the restoration in our garage at home. 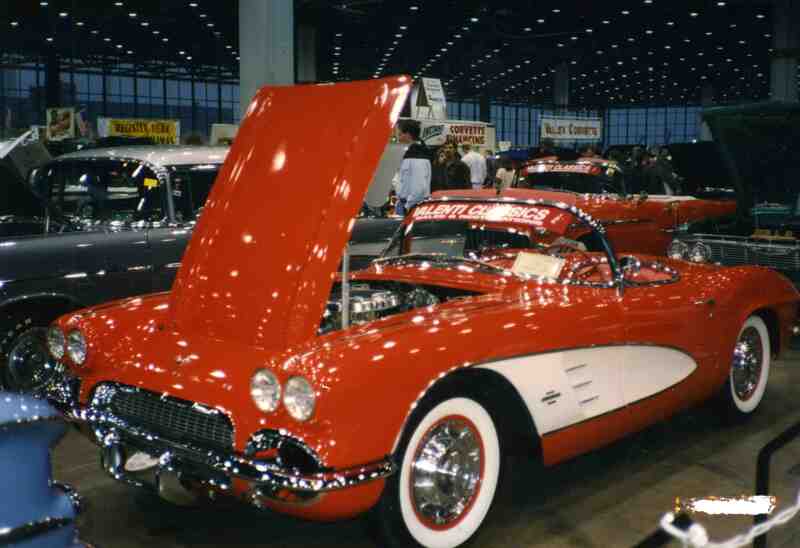 Our first restoration won the Gold Spinner Award – Chevy Vettefest at McCormick Place Chicago. Award Winning Restoration – 1955 Bel Air Convertible at Chevy Vettefest. Award Winning Restoration. A 1953 Corvette #286 of 300 producedat that year. Chevy Vettefest. 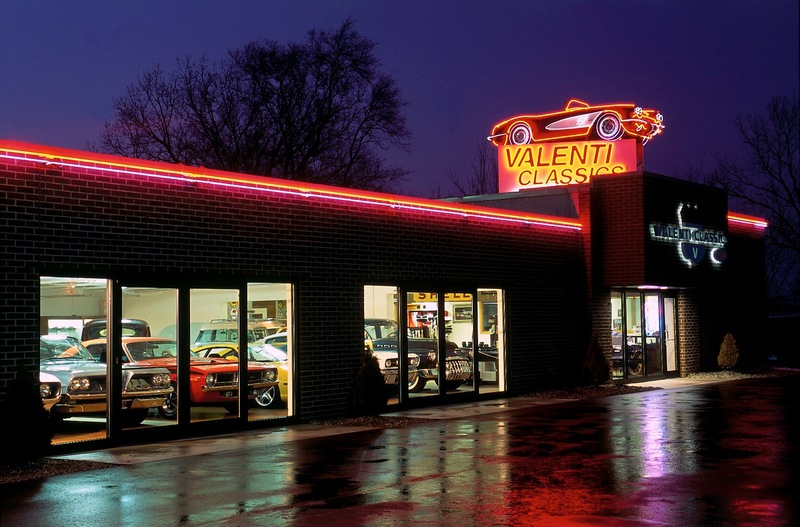 Valenti opens location just south of Milwaukee, Wisconsin. Neon added to Corvette on the Roof. 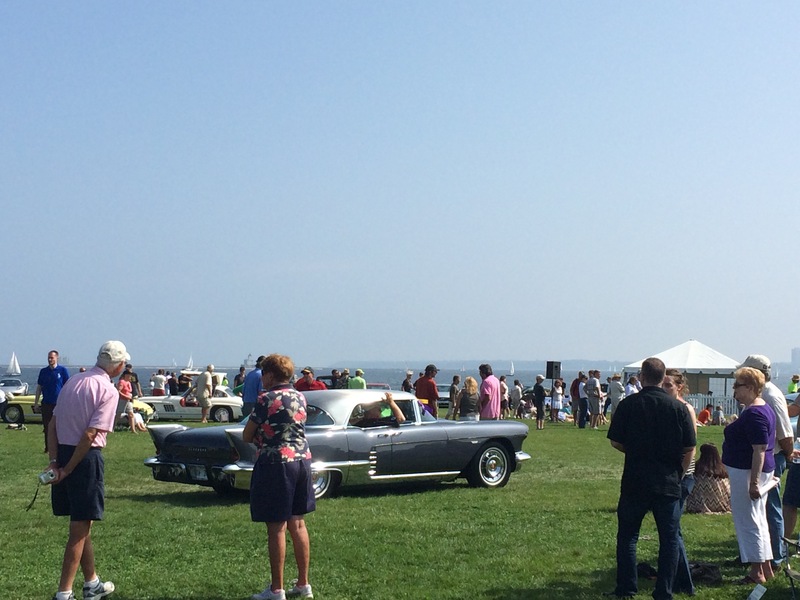 Pebble Beach Concours– Our first time at this event and we got to enjoy it with our friend and customer. Pat with his 1957 Kurtis Kraft Race Car and recent awards. Moved Dealership to Franklin, Wisconson. 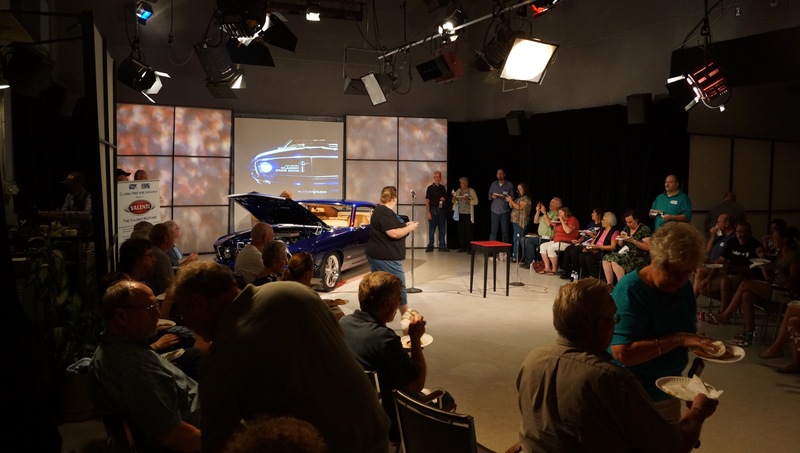 620 WTMJ Classic Free Ride Giveaway. Masterpiece Concours Show – 1958 Cadillac ElDorado Brougham Award Winner. 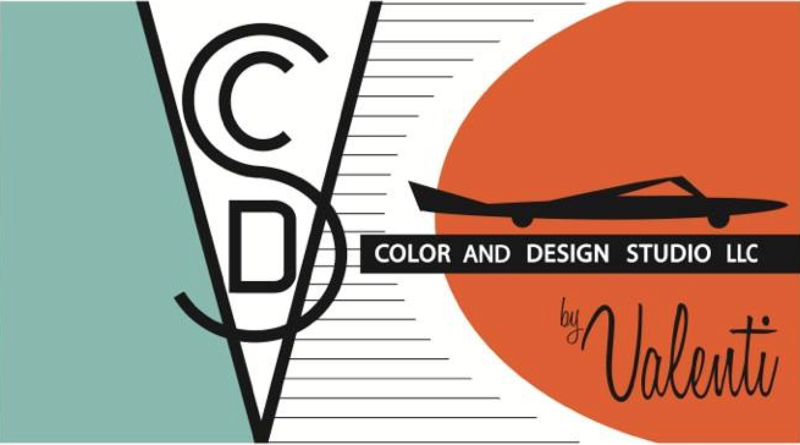 Color and Design Studio By Valenti moved into its own building to handle all of the metal fabrication, paint and body work. 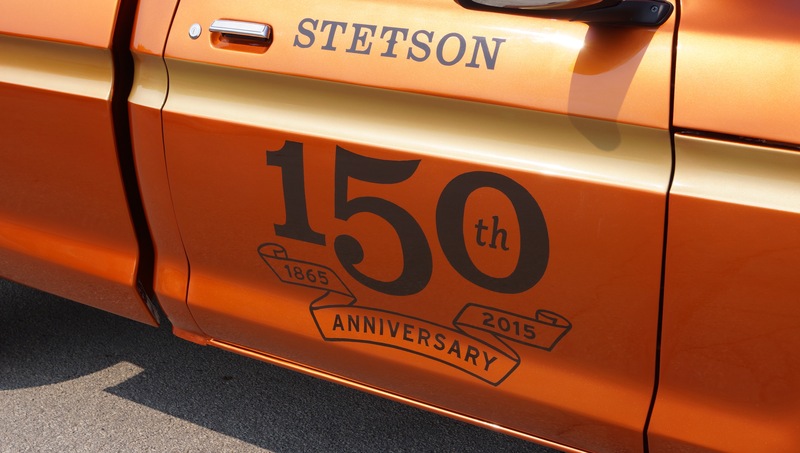 Stetson 150th Anniversary Truck Build. 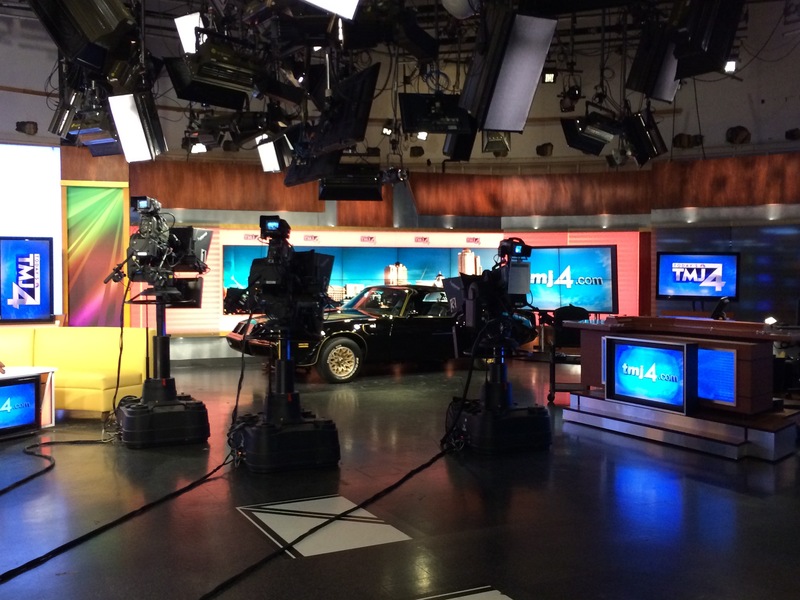 LIVE Reveal on NBC – The Morning Blend TV Show. Classic Free Ride 1979 Valenti Bandit – Trans Am. 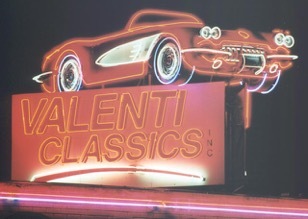 I-94 "Coming Home to the Corvette on the Roof"
Additional NEWS - COMING SOON - March 2019 - Valenti Classics is moving the sales division back home to the Interstate 94 location with the Corvette on the roof. 355 27th Street Caledonia, WI 53108. We will be selling classic, antique, collector, muscle, import, and late model special interest cars as well as a car trailer line along with rare signs and memorabilia, car art, and offering our award winning detailing services and products. 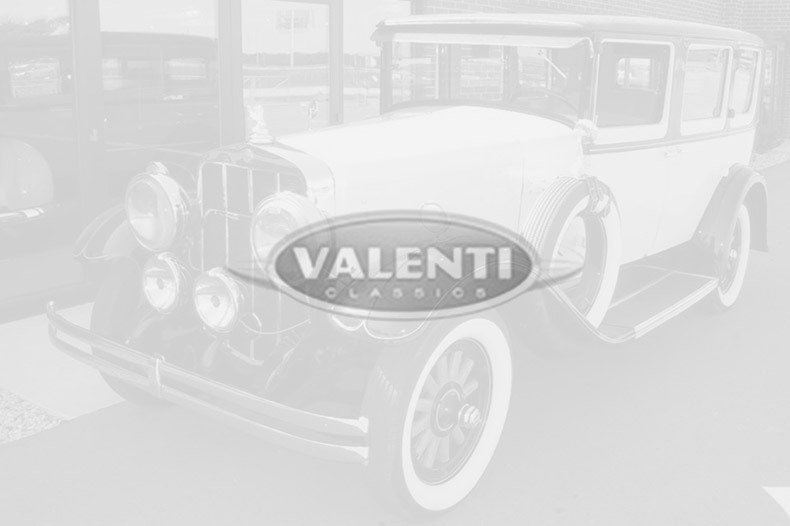 Our service, restoration, paint & body, and storage will remain in Franklin.